Welcome to Huzzah Quilt Shoppe! 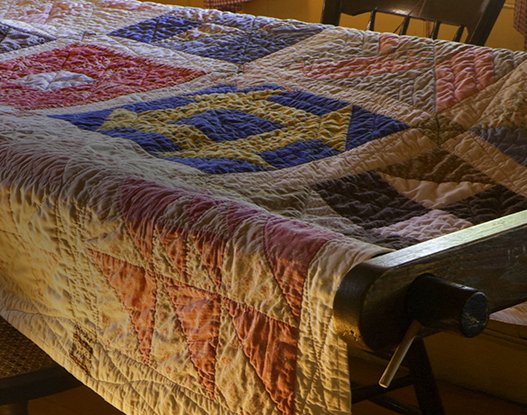 Welcome to HUZZAH QUILT SHOPPE, a leading retailer of Reproduction Civil War-Era fabrics. “Born” in 2014 as a sister company to the Academy of Applique, HUZZAH now expands with an online presence. 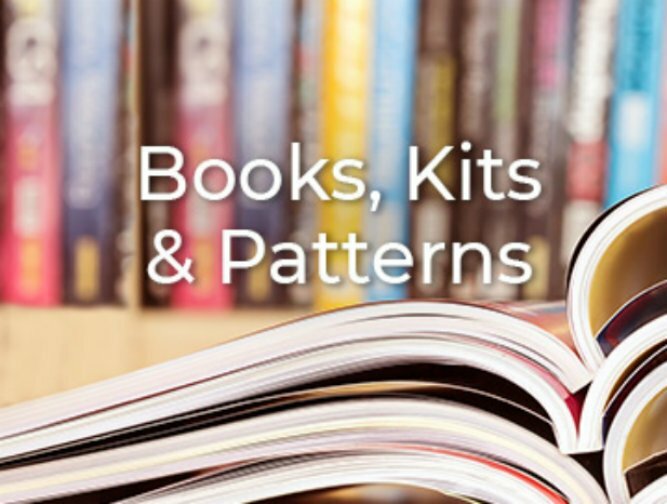 Catering to appliquers, piecers, broderie perse as well as wool stitchers, HUZZAH strives to provide everything needed by today’s quilters while excelling in Customer Service. 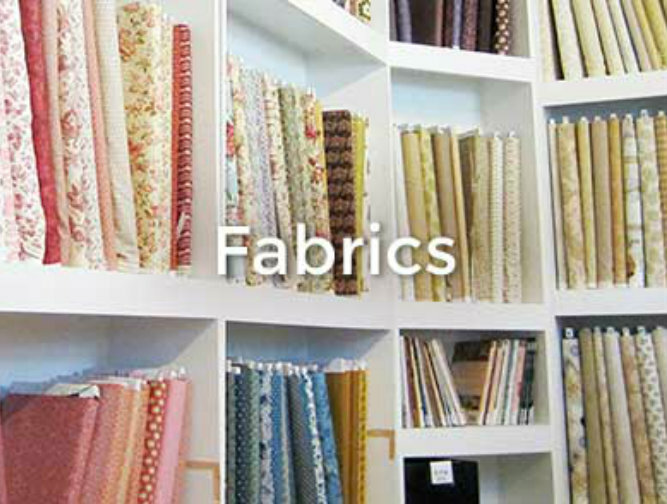 Reproduction fabrics are not only necessary for those recreating vintage quilt treasures; but add sparkle and texture to scrap quilts as well as modern quilts. 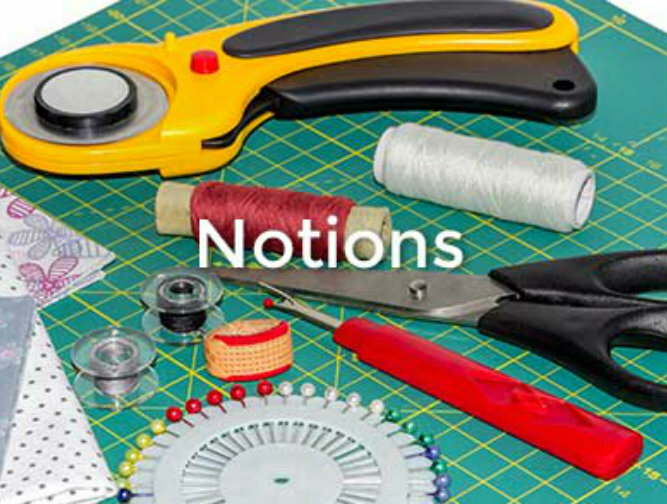 Check out our Notions section where you will find rotary cutters, totes, sewing kits, needles, thimbles, glue and TONS of thread (both DMC and Valdani).